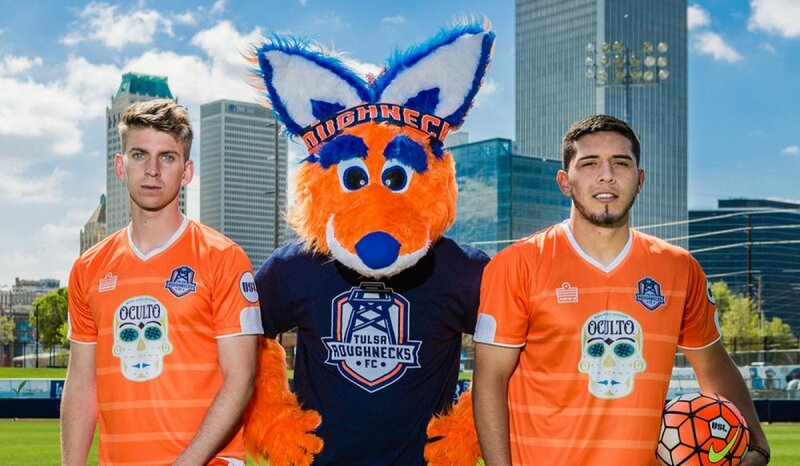 Tulsa, Ok- United Soccer League (USL) Championship side Tulsa Roughnecks Football Club stated that they renegotiated their current agreement with Major League Soccer (MLS) franchise Chicago Fire to allow the Roughnecks to be the sole provider of players to the beleaguered MLS squad during the 2019 season. Sources with the Fire report that General Manager Nelson Rodriguez is very happy with the new deal as he expressed frustration recently at the difficulty of acquiring players for the 2019 season. With the new agreement in place, Rodriguez indicated that he plans on acquiring all the pacy wingers that the Roughnecks have on their squad. The Nutmeg News will have more on this when the Fire ask whether they can have access to the Roughnecks draft picks for 2019.